Content upgrades can turn casual traffic into a genuine lead thanks to their ability to hook in more email subscribers. Even the most loyal blog reader may somehow evade the lower steps to your marketing funnel for months (maybe even years!). But with an effective content upgrade strategy, you can turn website readers into an engaged, captive audience. Someone who opts-in to your offer for upgraded content has also already walked a few more steps toward the end of their customer journey – a sale. Therefore, businesses that can master content upgrades can also begin to master their conversion rate. Find out how you can lasso more sales leads and convert more of your traffic using content upgrades by reading the handy, brief guide below. 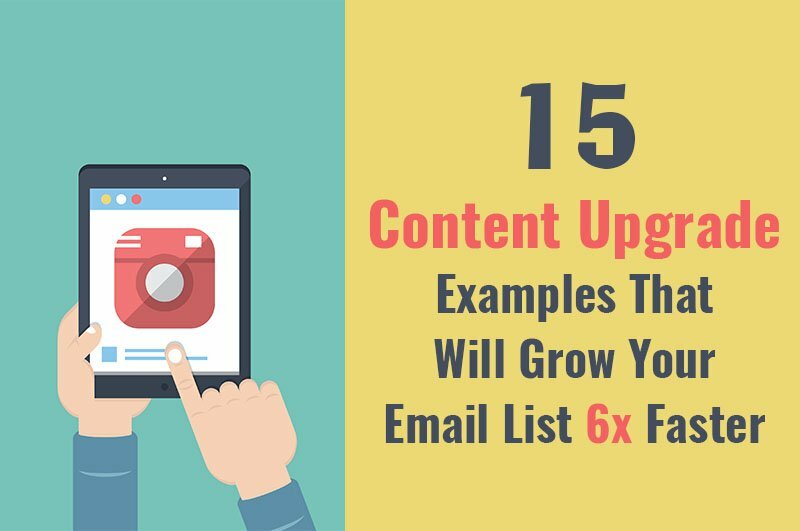 It includes an overview of why content upgrades are effective, as well as a list of 15 of the best-performing options. Using this information, you can become an authority for your content readers and develop better relationships with all of your email subscribers right from the start. Free Download: Want to see how to create a content upgrade from this blog post? Get the download instructions and video training right now. What Is a Content Upgrade? And Why Do They Work? A content upgrade is an exclusive-sounding offer to your blog visitors to download (or earn access to) a premium version or companion piece to the content they’re currently reading. Getting the added content requires them to opt-in through some sort of form, which usually includes an email submission. So, in a nutshell: A content upgrade amplifies the value of content to encourage blog readers to convert to an email subscriber. You may have also heard of this type of inbound marketing asset as a “lead magnet” or an “opt-in bribe,” and these are both accurate descriptions. However, unlike a regular lead magnet, a “content upgrade” specifically emphasizes the crucial journey a reader has already taken when they click on your content. They’ve already had their appetite stirred up by the content you’ve given them, and they’re hungry for more. Looking at it this way keeps you focused on providing not just actual value through content upgrades, but value that builds off of the content people were already willing to read. As you can see, marketers and businesses know that content can earn them leads, but they don’t always excel at it. People are hungry for great content, and they also love variety. 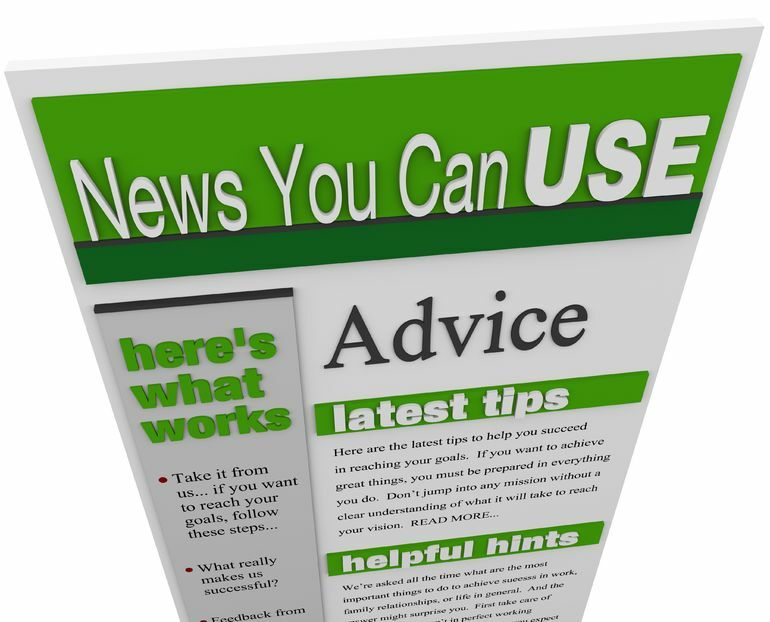 “Folks who may not be ready to buy might rather download an offer that gives them more information about a topic they’re interested in…” explains content expert Lindsay Kolowich. Content upgrades keep these potential leads at the buffet table, so to speak until they are ready to buy. 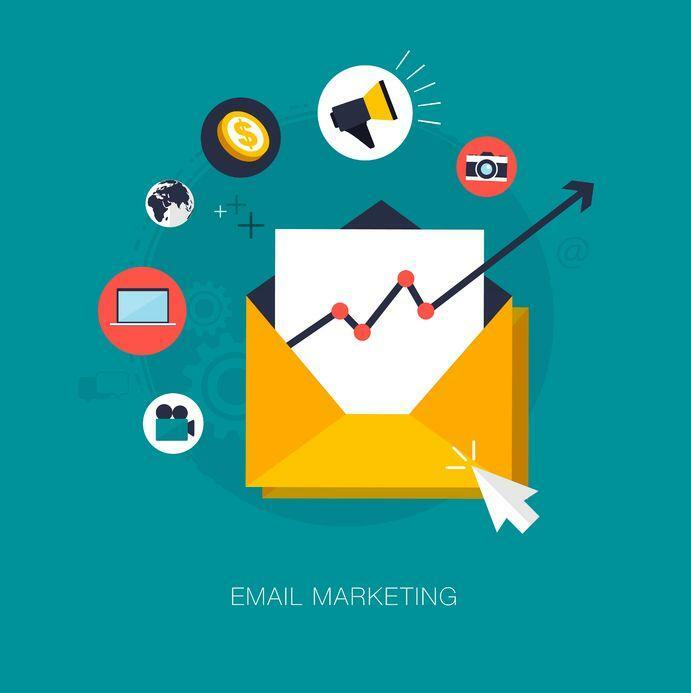 You earn more of their time and attention after they opt-in to the content, and you also create a direct communication channel by adding them to your email marketing list. The best part about using content upgrades for your lead generation strategy is that they can take just about any form. You can get creative and really target areas of interest that your audiences are wanting to know more about. You can also distill a ton of useful information into a bite-sized chunk that is easily digestible. To help inspire you, here are 15 of our favorite examples of effective content upgrades. You can use these to add sizzle to your marketing funnel and grow your email list by five times or more. Checklists make for amazing downloads. 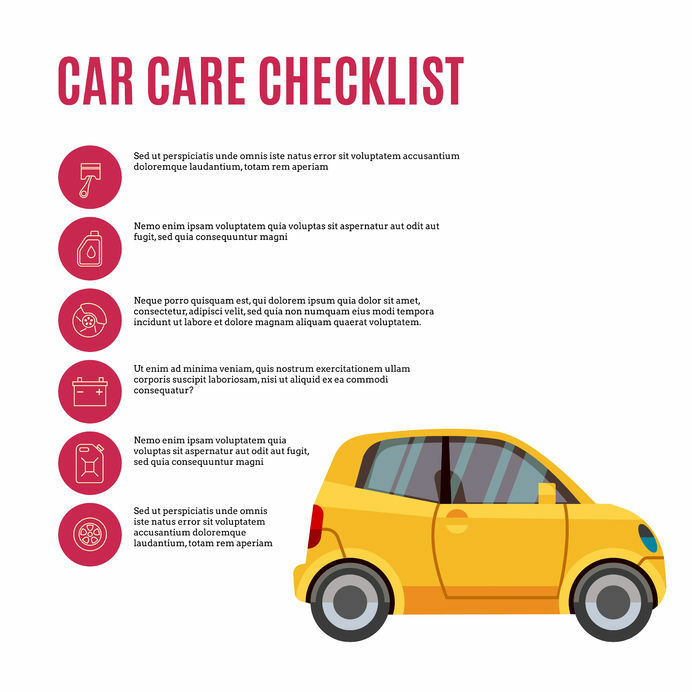 A checklist is, by necessity, something you want to download and likely print out. Offering a checklist related to your content or industry expertise is therefore extremely helpful to your website visitors. The risk of sending something they won’t get value from is low, considering the usefulness a checklist has for converting knowledge and planning into action. We live in an age of savvy consumers and even smarter business decision makers. They need not just promises, but actual facts to convince them. 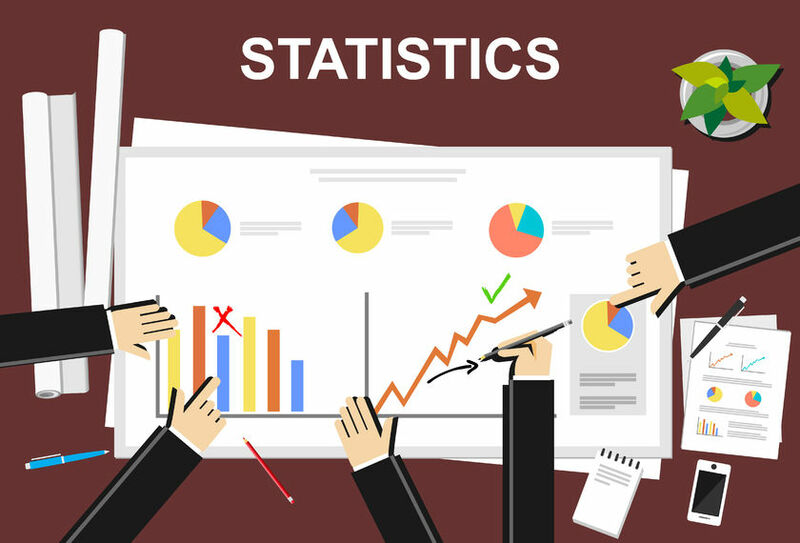 A sheet of great statistics is the perfect way to provide them with value and the compelling evidence they crave. Your sheet can cover statistics useful to help convince them of a sale, or the stats can help the lead within their own industry. For example, you could create a list of stats to convince a pool maintenance company to use your service ticket SaaS product. Or you can give them a sheet to show their own customers about the value a pool maintenance service provides. Swipe files contain ready-to-use assets for leads. 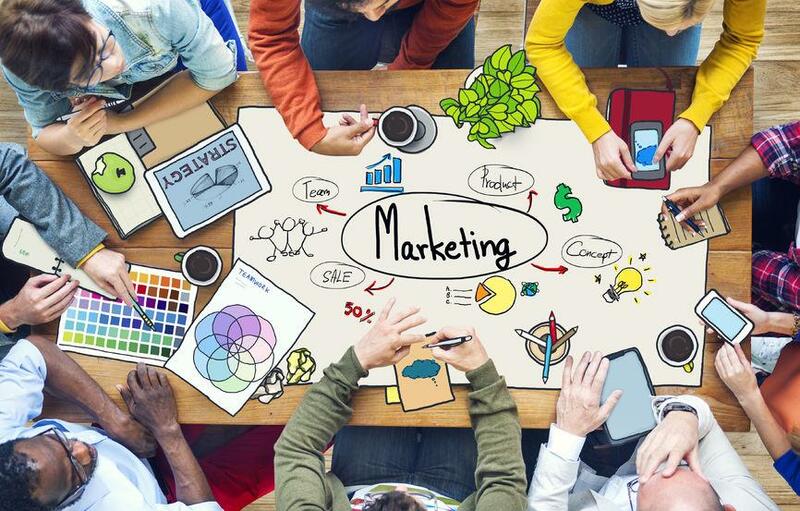 They can include everything from convincing ad copy ideas, to verbal scripts for sales reps to ready-made graphics. For a swipe file to be effective, the contents have to be valuable, relevant and time-saving. Try to think of what your leads might spend time and effort creating on their own and give them a shortcut they’ll be grateful for or a resource they can fall back on in a crunch. Cheat sheets break down complex knowledge into something that can educate you at a glance. Think of it as Cliff Notes for a topic in your industry or niche. For maximum effectiveness, create cheat sheets that a lead would die to share with their colleagues or subordinates. Nothing helps amplify your brand exposure like having a laminated graphic dispersed across multiple offices throughout a business. What tools help you find success? 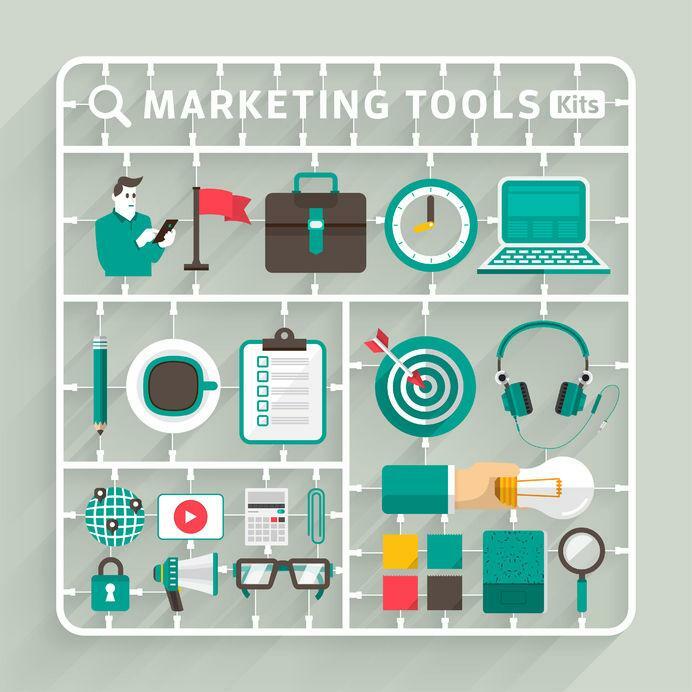 A Tool Kit content upgrade shares this information with your leads so they can be more effective at their own line of work. The knowledge helps them find the level of professional polish they seek without painful trial-and-error. It also positions you as a mentor of sorts on the lead’s quest to ascend the ranks of their industry. Process is everything. It helps organizations achieve consistent results. It can also help individuals mimic the success of others they aspire to be like. Give leads a way to master processes key to their success with great-looking process charts. 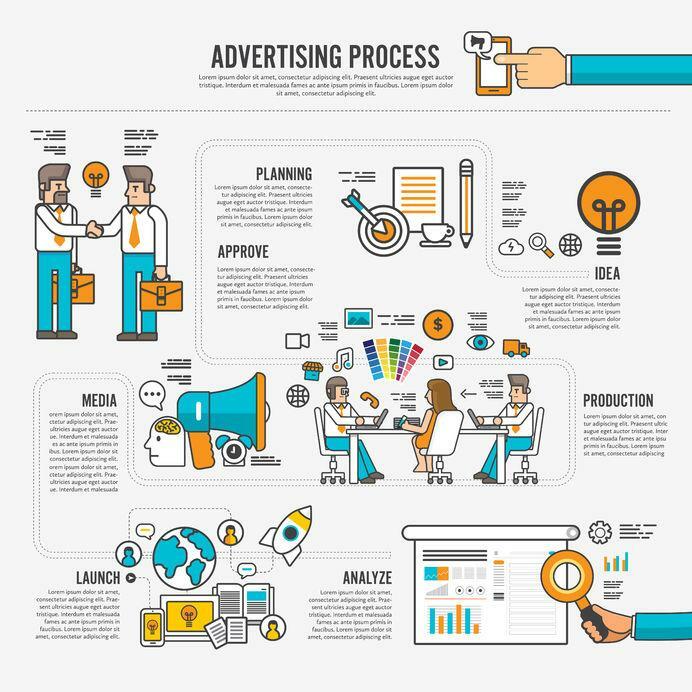 They can depict a step-by-step creation process for a certain product or asset, for instance, such as “10 Steps to Creating a Great Marketing Event”. Or, they can cover complex decision-making through simple “Yes/No” questions and a flowchart. Reveal the processes that help you or the people in your target audience’s industry excel, and your leads will thank you for it. A formula sheet is similar to a process diagram in that it helps achieve repeatable results through simple actions. In this case, a formula sheet allows leads to get an end result that serves as an answer to their important business questions. Most professionals are grateful to be out of school, but they can miss out on deep-level learning that comes with practice and repetition. Help them out by giving them some homework! No, seriously! 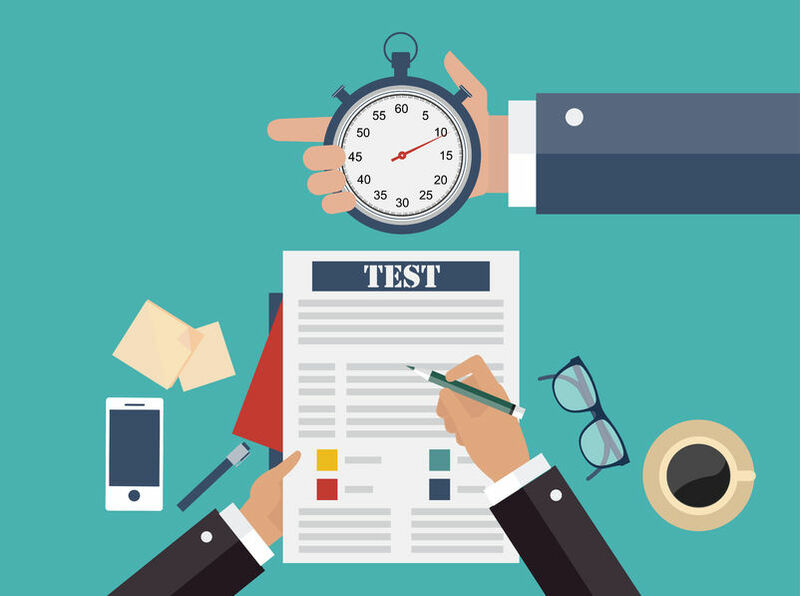 A worksheet or assignment-type content upgrade allows them to practice something a few times. This practice helps them feel more confident and comfortable when it comes time to attempt the action or process for themselves. If you think busy work is a hard sell, then make it a challenge. Quizzes are some of the most successful content types, with teasers for quizzes converting over a third of impressions. “See How Smart You Are” or “Can You Get the Right Answer?” are examples of effective content upgrade quiz-like calls to action that can help compel downloads. Writing down a process is one thing, but seeing it in action is another. If you are in an industry that has the mystique of “pay no attention to the man behind the curtain,” then people may be clamoring for a behind-the-scenes look. Examples of great behind-the-scenes content includes work-in-progress documents, concept drawings, notebooks for content creation, or a video of your process in action. 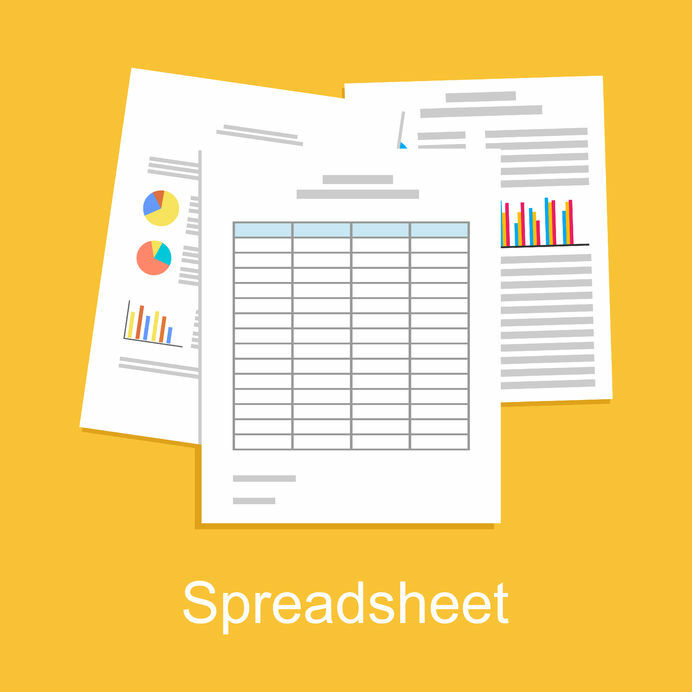 A spreadsheet allows people to plug in numbers in order to quickly generate reports, answer questions, or keep track of important information. Think of them as a combination between a formula and a swipe file. 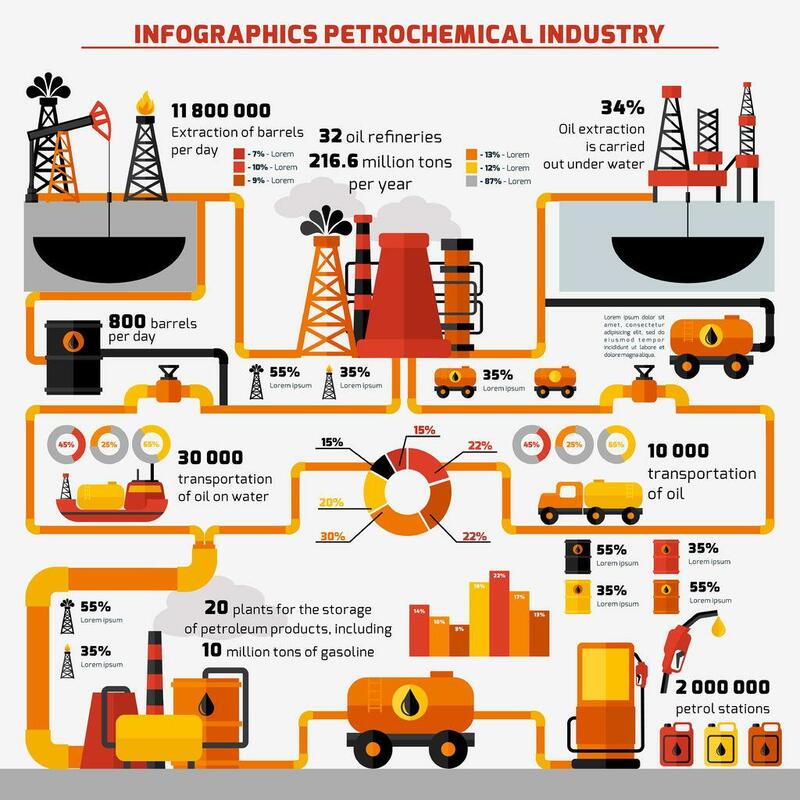 The popularity of infographics has surged in the past few years. According to Unbounce, the demand for infographics increased eightfold in 2012. HubSpot also says that infographics beat out every other type of content for engagement, generating three times the amount of shares. 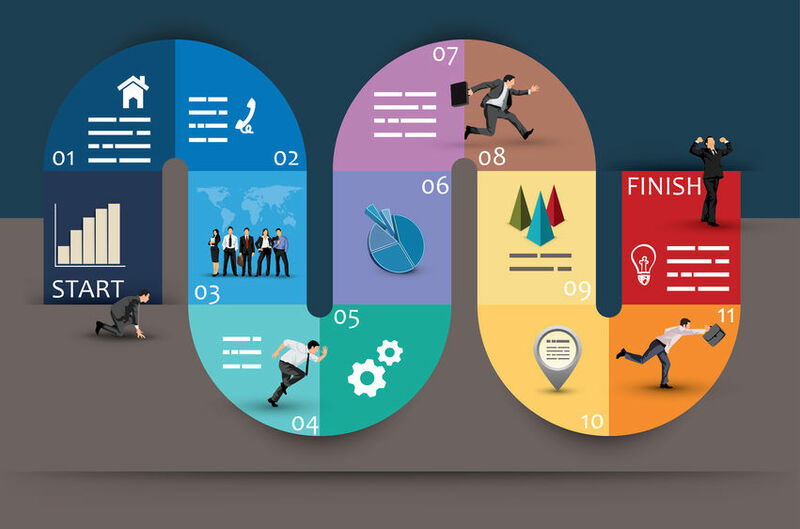 Infographics also offer an excellent way to repurpose your existing content into a visually appealing and digestible form. The most direct way to earn another email subscriber: tell them how great your email content is! Succeeding at this strategy requires a compelling offer of value, such as exclusive deals and offers or ongoing access to great content. If you think that being an email subscriber isn’t enough of a reward on its own, consider that 86% of consumers say they would enjoy receiving promotional emails from a business that they have a relationship with at least once a month. E-books are extremely valuable and tempting content, but not everyone has the patience to dig into a large document. 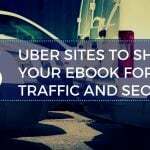 You can solve this problem – and segment your audience effectively – by offering bite-sized versions of your e-books. 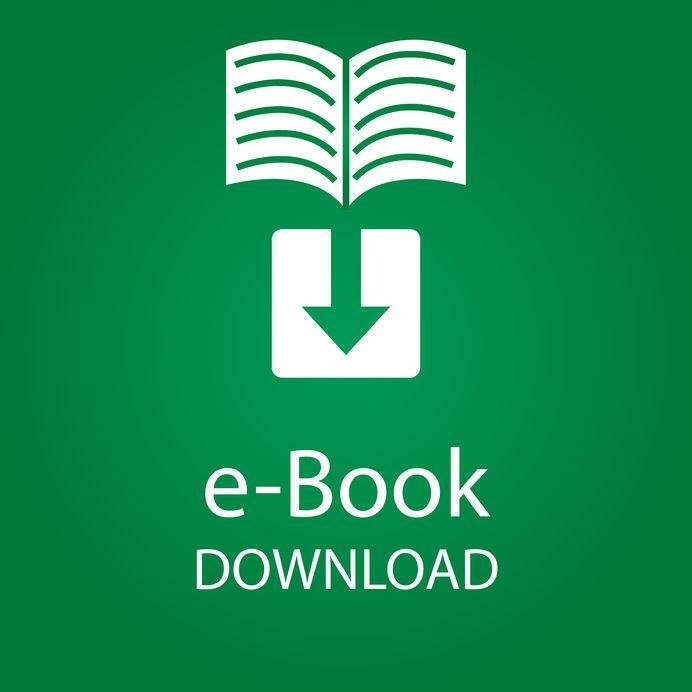 With just 2-3 pages apiece and an engaging, easy-to-read format, your ebooks can enjoy more consistent downloads and a higher readership rate. Making them part of a series also encourages the lead to download more, so they can learn more in turn. 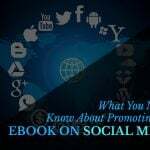 You can even create an ebook from Facebook posts. Reports and research-based white papers have some of the highest download rates, but there’s a catch. People prefer getting information from brands that have authority, so make sure your reports are well-researched and that you build upon your trustworthy reputation with each one you release. Podcasts and audio content have really taken off over the past two years. 112 million Americans listen to podcasts – over a third of the population! 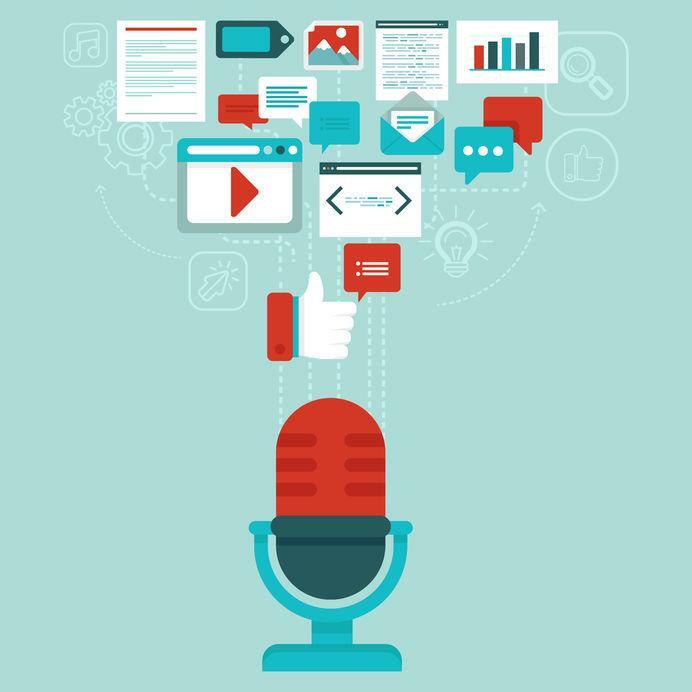 Keep reading for our 7 reasons you should publish your podcast show notes. Satisfy people’s need for auditory enlightenment by recording an informative interview covering your expertise. Or, you can repurpose existing content into audio form. Think of it as “Blogs on Tape”! A PDF version of your blog posts can be a surprisingly effective content upgrade for your website visitors. Why? Because great content is even better the second time around, especially if that content has been formatted into easy-to-understand graphics and documents. 43% people admit that they merely skim blog posts, so a repackaged, high-quality version of your blog helps them pick up every morsel of information. Researchers have also found that using colored visuals can increase someone’s willingness to read content by 80%. Images also help people retain 65% of the information they read after three days, as opposed to 10% of the information with just text alone. 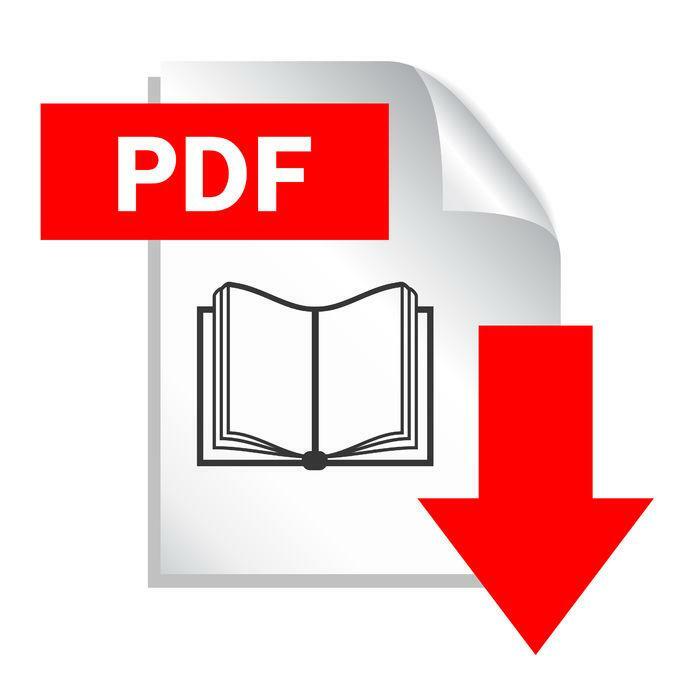 Allowing people to download a PDF version of your content, therefore, helps them get more value out of the content, while also saving it for them to read anytime they want. Best of all, creating a PDF version of your own blogs can require almost no time or effort on your part. You don’t even need design experience! Using Designrr is the key, and it can help you get your content upgrade strategy off the ground in no time flat. Designrr can turn your existing content into high-quality, visually appealing graphical assets with just a few clicks. Import a URL of your blog post, or a word processing doc, or copy/pasted text. Watch as Designrr automatically transforms your work into a gorgeous, professional-looking ebook. Adjust as needed using an intuitive and user-friendly design interface. 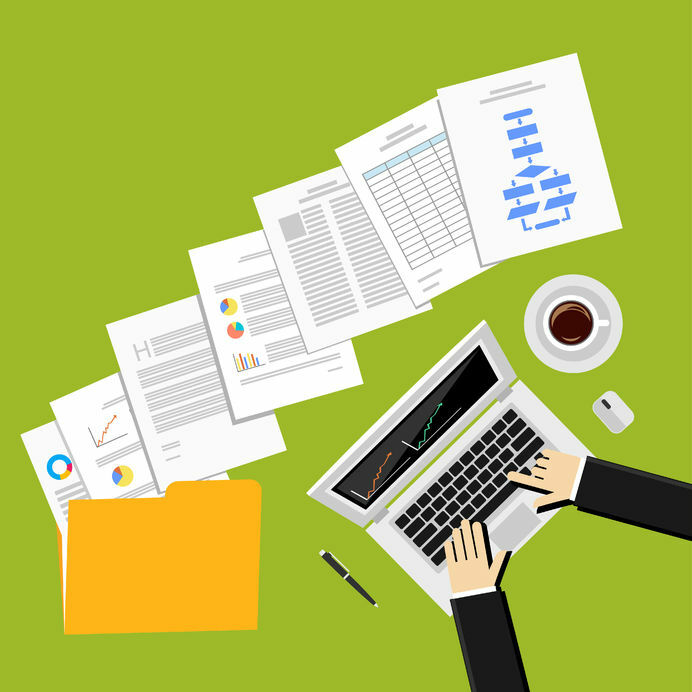 Using PDF versions of your blogs can help you generate leads fast and convert more people. RazorSocial used the strategy for one of their most popular posts, and they achieved a 44% conversion rate! Find out more about how easy, fun and effective Designrr can be when you start your free trial today!